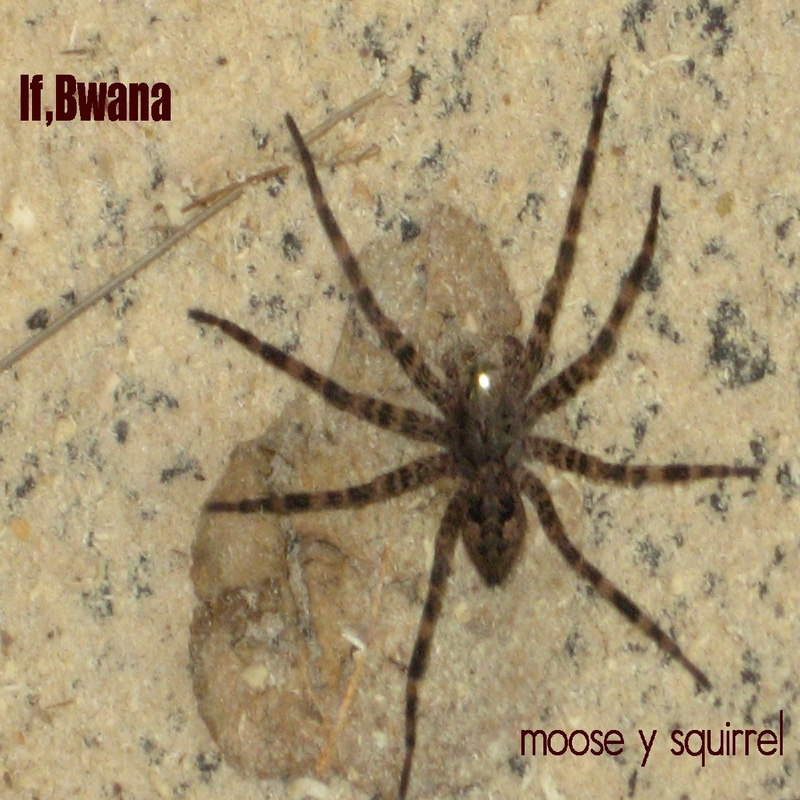 The works on this expanded version of “Moose y Squirrel” were released on 2 extremely short run cdrs on the HVEXAS label. It is now a little difficult to remember the exact genesis of these works. They were recorded during a time of technical transition from dat to multitrack digital work station to computer based recording/processing. There is even some 2 track reel to reel source material in there. It is very gratifying to have this material available again and in on place. My thanks to Yiorgis and Echomusic.